A Miami-Dade judge ruled on Monday that Bitcoin is not actually money and threw out the felony charges against website designer Michell Espinoza, who was charged with illegally transmitting and laundering $1,500 worth of Bitcoins. The decision by the judge has become popular across the world. Espinoza had sold those Bitcoins to undercover detectives who told him that they wanted to use the money to buy stolen credit-card numbers. According to Miami Herald, the judge, Teresa Mary Pooler, ruled that Bitcoin was not backed by any government or bank, and was not "tangible wealth" and "cannot be hidden under a mattress like cash and gold bars." "The court is not an expert in economics; however, it is very clear, even to someone with limited knowledge in the area, the Bitcoin has a long way to go before it the equivalent of money," Pooler wrote in an eight-page order. The judge also wrote that Florida law - which says someone can be charged with money laundering if they engage in a financial transaction that will "promote" illegal activity - is way too vague to apply to Bitcoin. "This court is unwilling to punish a man for selling his property to another, when his actions fall under a statute that is so vaguely written that even legal professionals have difficulty finding a singular meaning," she wrote. 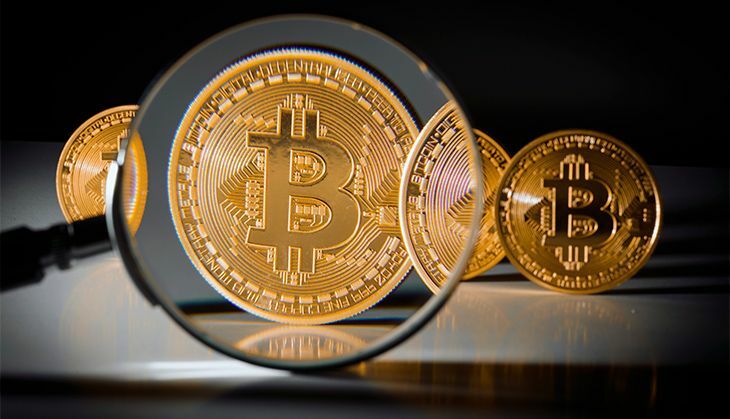 The ruling was hailed by Bitcoin experts who believe that the ruling will not just encourage the use of the Bitcoin but also offer a roadmap to governments across the world to understand and regulate it. Espinoza's attorney, Rene Palomino, said the judge's order was "beautifully written." "At least it gives the Bitcoin community some guidance that what my client did was not illegal," Palomino said. "What he basically did was sell his own personal property. Michell Espinoza did not violate the law, plain and simple." The Espinoza's case is believed to be the first money-laundering prosecution involving the virtual currency. The controversial virtual currency allows some users to spend money anonymously and it can be also be bought and sold on exchanges with U.S. dollars and other currencies. The currency has gained popularity with merchants selling legitimate goods and services. In Miami, there are a few restaurants that accept the virtual currency - and even a plastic surgeon, reports Miami Herald.